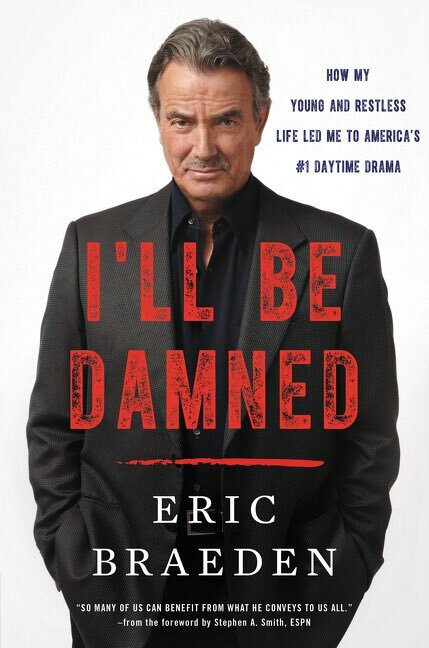 The wait for a memoir from Eric Braeden will be over when "I'll Be Damned: How My Young and Restless Life Led Me to America's #1 Daytime Drama" is released on February 7. Braeden has starred as Victor Newman on CBS soap opera The Young and the Restless since 1980. If you want to pre-order the book, you can do so right now.